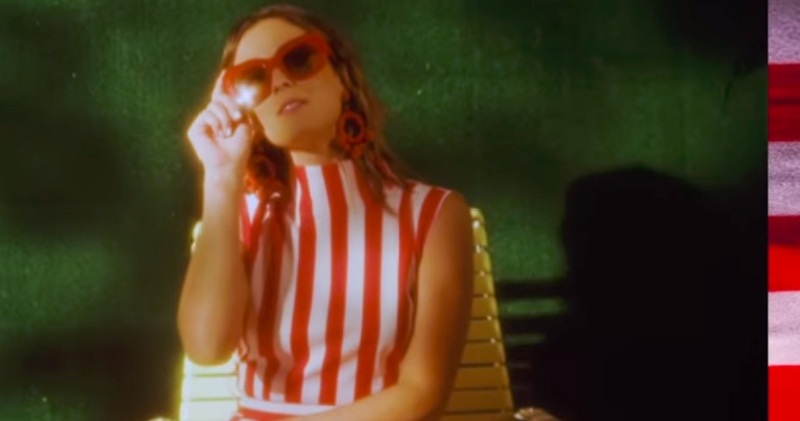 Nashville-based singer-songwriter Jillian Jacqueline released Priorities music video in 2019 as a track from her “Side B” album. Watch the music video for “Priorities” and check out the lyrics below. When did the future get so damn important?